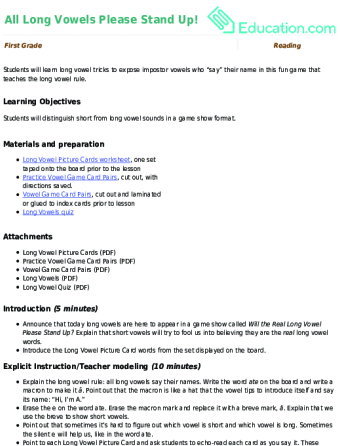 You can help students master their pronunciation of the long U and short U with the following Education.com worksheets, activities, and games. 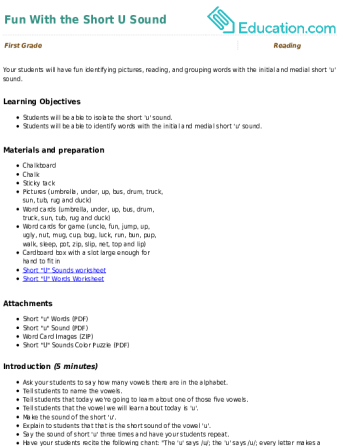 Before long, students who understand the different ways to say the letter U will be dreaming of undertaking undergraduate studies at university. 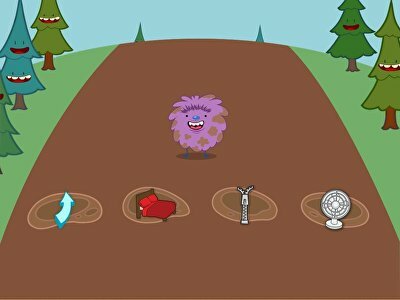 Kids must identify words that start with the short u sound in this phonics game. 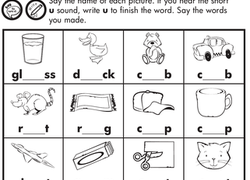 Help your first grader get to know the short u sound with this fill-in-the-vowel worksheet. 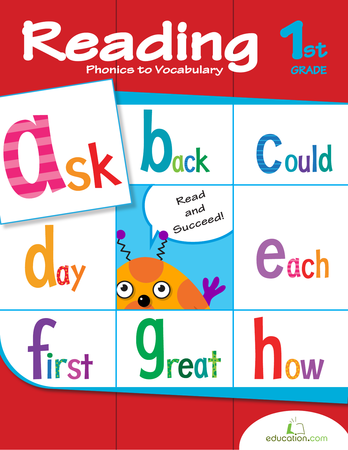 Boost reading skills with an activity in vowel sounds! 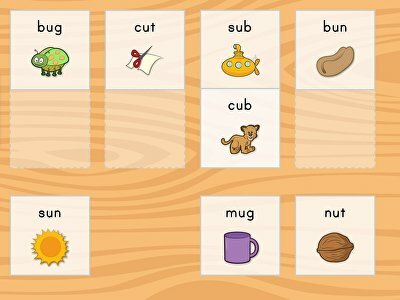 Match each picture to the word with a similar vowel sound. Most of the letters in the English alphabet are able to make more than one phonetic sound. 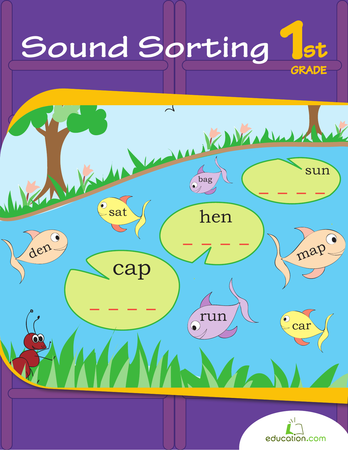 Whether they are part of a Vowel digraph, a Consonant digraph, or under the influence of a silent e, there are many factors that may change the sound a letter makes. 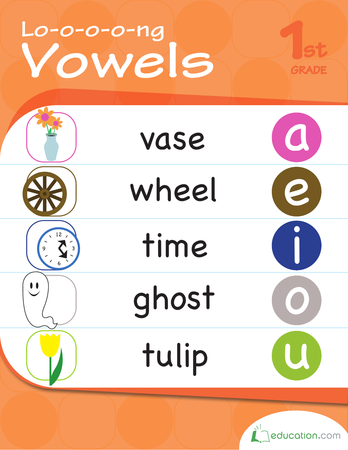 Vowels, like the letter U, have at least two sounds; the long and short vowel sounds. 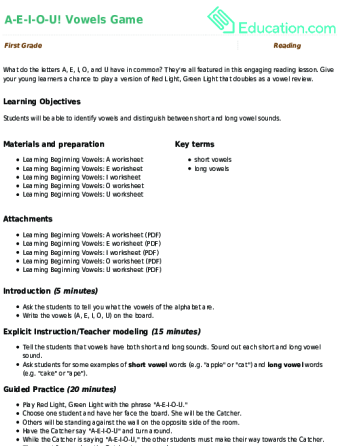 The short sound of a vowel makes the sound students would most associate with that letter. In the case of the letter u this would be an uh sound as heard in cup and udder. The long sound sounds like the name of the letter as in cute and rebuke. There are exceptions to the rules. Some u words use a sound known as the short-oo. 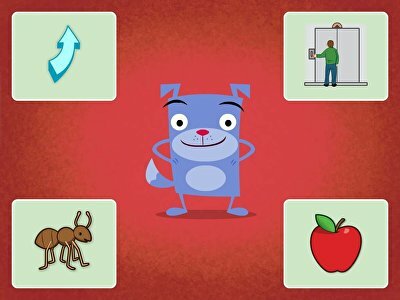 For example put, push, bull. 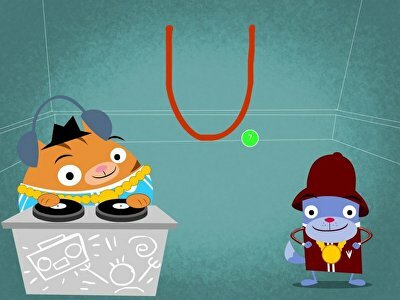 Sometimes the letter u even makes a short i sound as in busy and business.